Andréa Jones is a social media strategist who works with lifestyle brands to build their online presence through targeted social media and content marketing solutions. 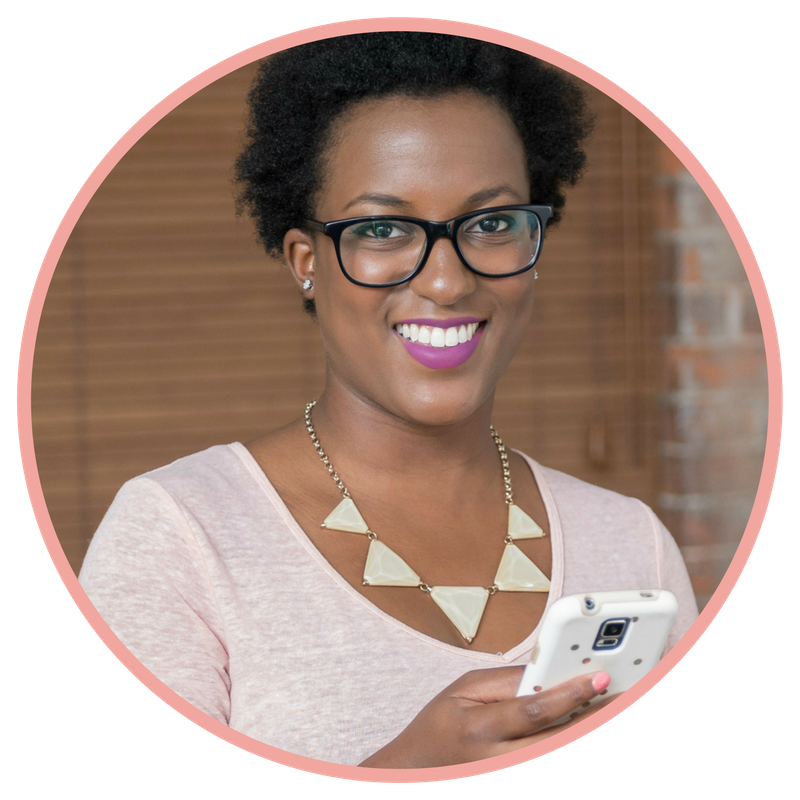 She's also the founder of SavvySocialSchool.com - a membership community with everything you need to achieve visibility, growth, and engagement on social media. Wanna have social media fans that feel like rock stars? Here are five festive-filled examples for how you can have a that party person status on social media. Client Showcase: The Exercise Movement grew their Pinterest account to from 14 to 1.3K in 8 months with my help! Need a pick me up? Here are 10 power-quotes from the motivational book Girl Code by Cara Alwill Leyba of the Champagne Diet + 10 FREE and shareable quotes for social media. If you’re a new brand, how do you capture the short attention spans of your audience in the digital age? In this blog post, you’ll learn about the 80/20 rule and what types of content to share on social media. A video blog presenting three reasons why quality trumps quantity on social media every time. Be prepared for this epic list of my 50 Do’s & Don’ts of Instagram! Reader beware, some of these may seem like common sense… but you’d be surprised how many people still don’t follow these simple rules of engagement. There are so many social networks out there, but you only have so much time to go around, so use a little restraint when diversifying your social media presence, or your profiles will be tired and uninspiring.